Of course, nice colors alone are not enough to make a product worth buying. 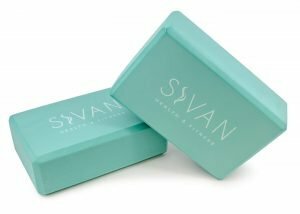 Quality and sturdiness are even more important. Fortunately, you will get that as well with this six-piece set. 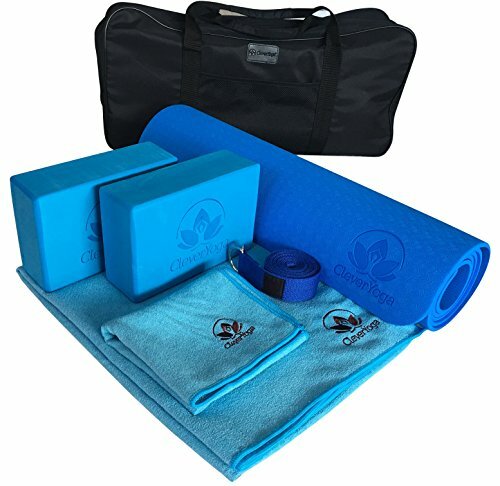 Included in the bundle a re a yoga mat, a yoga strap, one hand towel, one mat towel, and two yoga blocks. 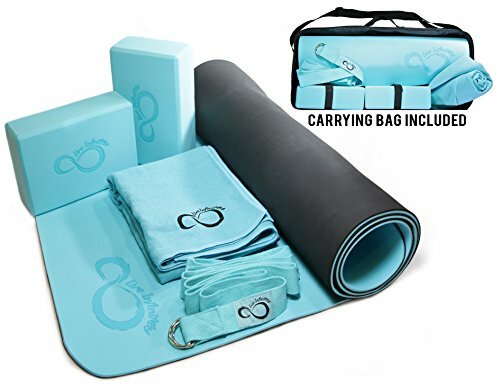 It’s a complete package for any yoga enthusiast and what’s nice is that you can use most of the items for other types of workouts as well. Think pilates for example.